A true blue Chennaitte would have visited Rathna Stores at least once. Well, the place is such that you cannot really miss it. It is a one-stop shop for all your home needs. You name it and you'll find it all at this store. From kitchenware, electronic items, vegetables, it is hard for one of their store managers to say no to you. 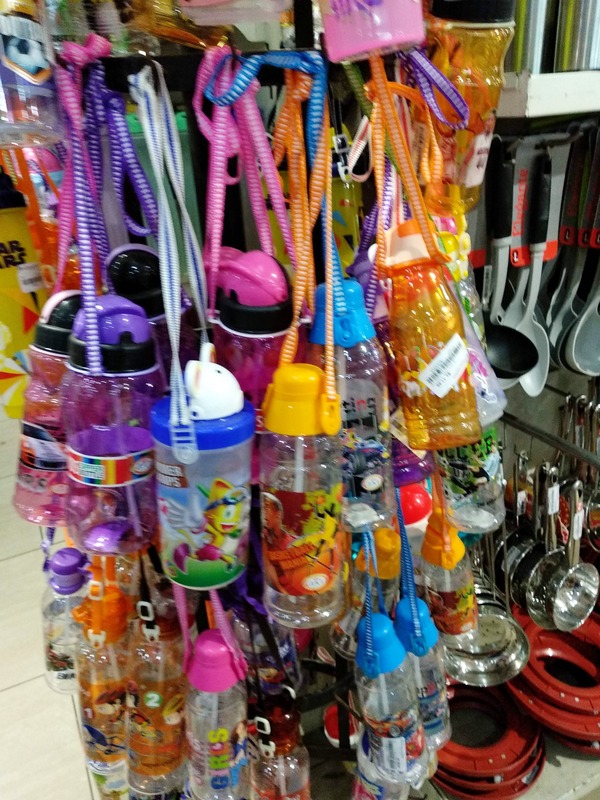 From vegetable peelers, water bottles, shiny utensils, flower vases, fresh veggies sourced from the farmers directly, sofa sets, wardrobes, electronic items like a grinder, toys for kids, this shop needs at least half a day of your time to get what you want. If you are setting a new house, this store can help you with all your home decor needs. With branches across the city, Rathna Stores is a must-visit if you are also looking to take electronic items abroad. With special plug divisions at a lower voltage, their electronic items come with a warranty and are a hit even among NRIs. The store is too vast so spend time accordingly. Make sure you get the store managers to give you a demo of the electronic items before purchasing it.